10 years on and the Men in Black are back - but are they welcome? 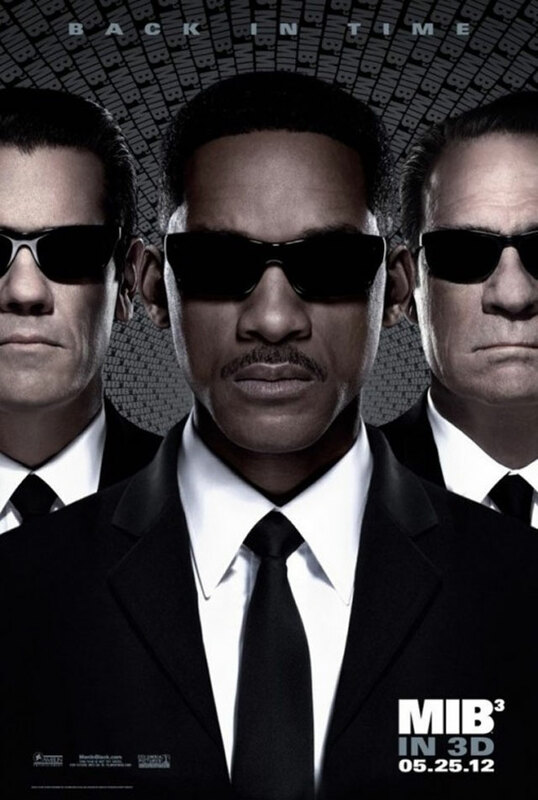 Did that trailer get you excited for MIB3? Do you think it will be a blockbuster or lacklustre? Leave your comments below!